What do you do and how do you describe your job? My passion is service and cocktails. Sourcing local, seasonal produce that champions the Sussex area and highlights the innovative creativity of our bar team, whilst complementing the high standards of food and service. 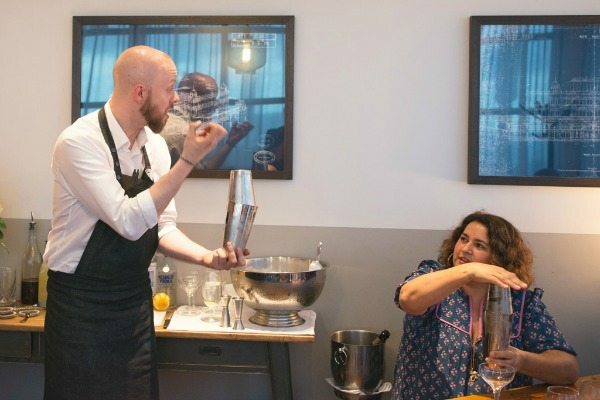 I oversee all aspects of running the bar in The Salt Room, from hiring and training, sourcing products and writing menus, to working with the kitchen for drink pairings for events and special dinners like our monthly supper club. I also plan and host our monthly cocktail masterclass. Meeting and working with people from all walks of life, sharing knowledge and being creative are the elements of the job I enjoy the most. What is the most important tool of your trade? The most important tool of my trade is probably my taste buds. 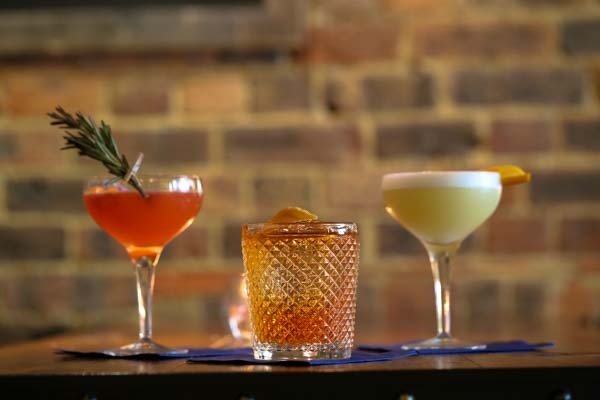 Ensuring our drinks are balanced and can be enjoyed by cocktail enthusiasts and novices alike is integral to ensuring all our guests feel comfortable in their experience at The Salt Room. My favourite drink is a Sazerac, but I’m happy with any drink based around dark spirits. Never compromise on quality and always follow the five P’s: Proper preparation prevents poor performance! 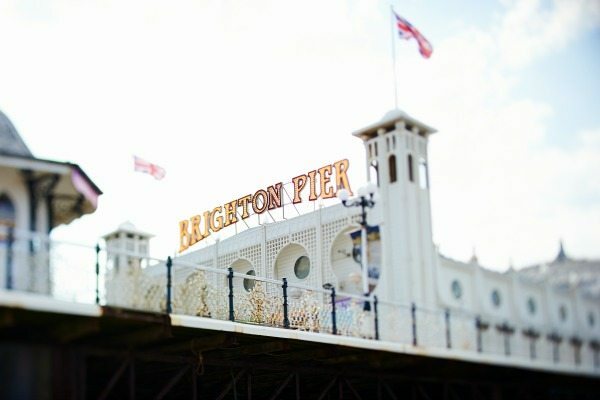 Which is your favourite restaurant in Brighton/Hove? 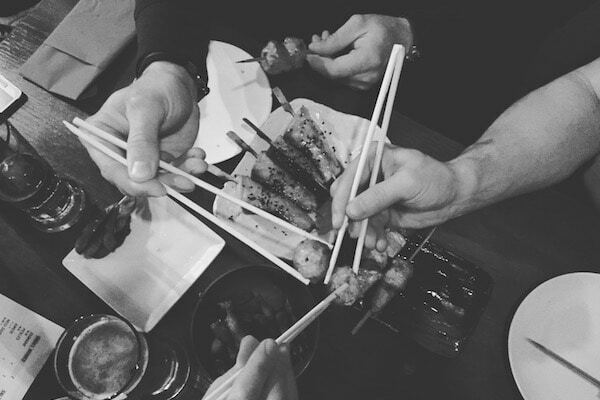 Bincho Yakitori is probably my favourite restaurant in Sussex. It’s relaxed and informal, the serve great Sake and Japanese whiskey and the food is amazing and simple. Who is your favourite mixologist? Dale Degroff, affectionately known as King Cocktail. His book, The Craft of the Cocktail, put me on to the right track in regards to making and serving great cocktails. Why not?! I’m from London and spent a lot of time down here as a child. Some of my family had already relocated to the area and mentioned it was a great place for bars and restaurants, so I thought I’d give it a try. That was six years ago!